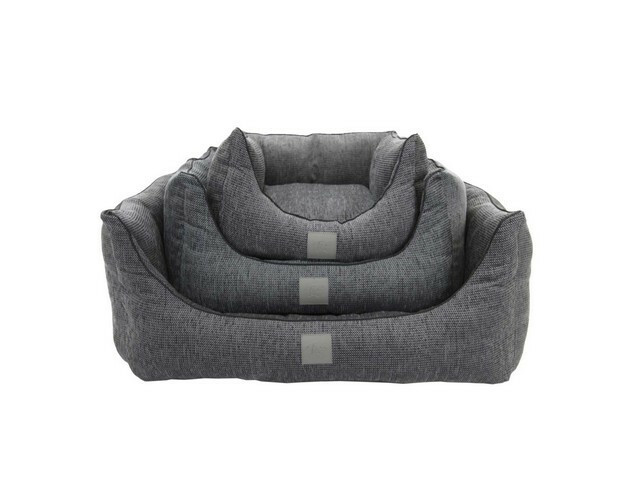 We have a wide range of deluxe and luxury beds ranging from soft, plush to big dog beds with the newest memory foam which tops the thick inner of this bed that contour a dog’s body to ensure all over, even support, ideal for bigger dogs and dogs with joint problems. 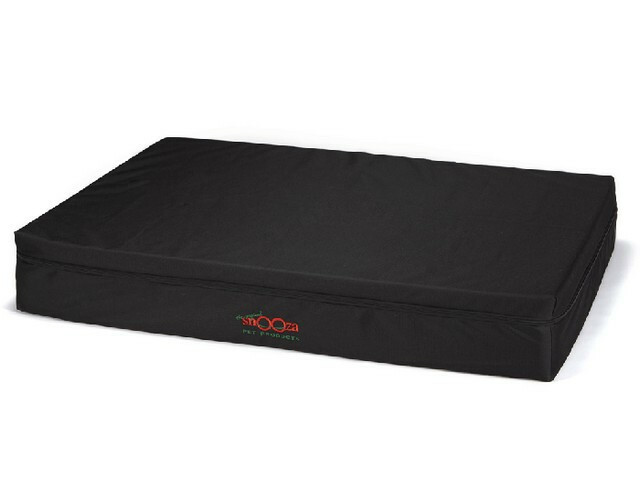 Also available is the Snooza’s Ottoman that is very stylish and will seem as a furniture that your dog will love instead of your good couches. It also comes with thick foam to provide the perfect support for tired paws. Comes in different designs to choose from. 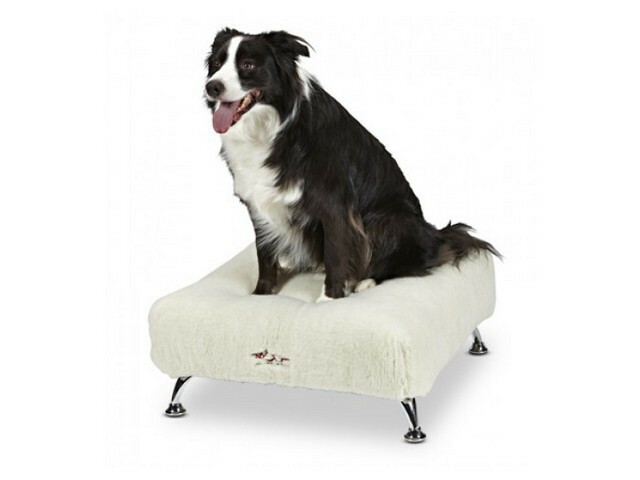 Put your dogs in luxury and make them feel like royalty with these deluxe dog beds.